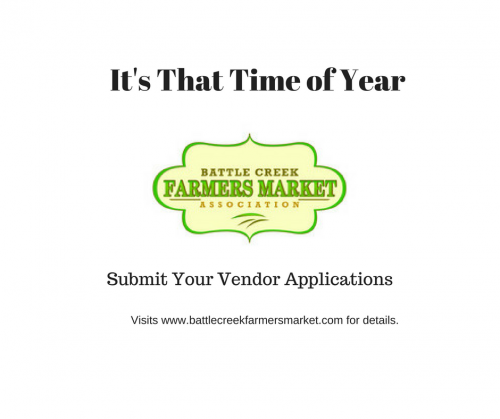 Battle Creek Farmers Market Association | Local families...local farms...local foods! Interested in becoming a farmers market vendor? Contact us for more infomation. Need More Information about Food Truck Friday? Our customers enjoy live music every market day thanks to Market Music sponsors. Once each month our chef demonstrators will feature a recipe made with a choice of the hundreds of seasonal Michigan grown fruit or vegetable items available at the farmers market. Customers get a sample and the recipe. 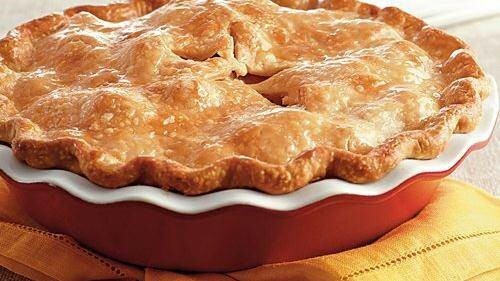 When it’s peak season for Michigan fruit what’s more fun than an old fashioned pie contest? Winning a prize for making a good one, that’s what! << Back to the October 2019 calendar. Battle Creek Farmers Market participates in Project FRESH, Senior Market FRESH, SNAP Bridge Card, Double Up Food Bucks and the Nottawaseppi Huron Band of the Potawatomi Elder Farm Market Nutrition Program. We are also happy to process your debit or credit cards. 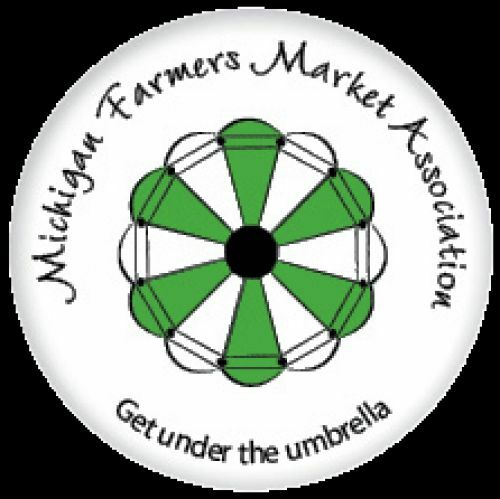 Battle Creek Farmers Market Association is a proud member of Michigan Farmers Market Association. All content property of Battle Creek Farmers Market Association. 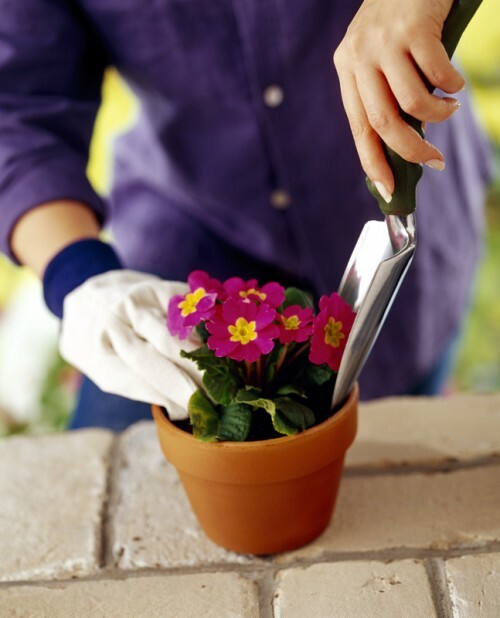 This page was created using the Small Farm Central web development service.